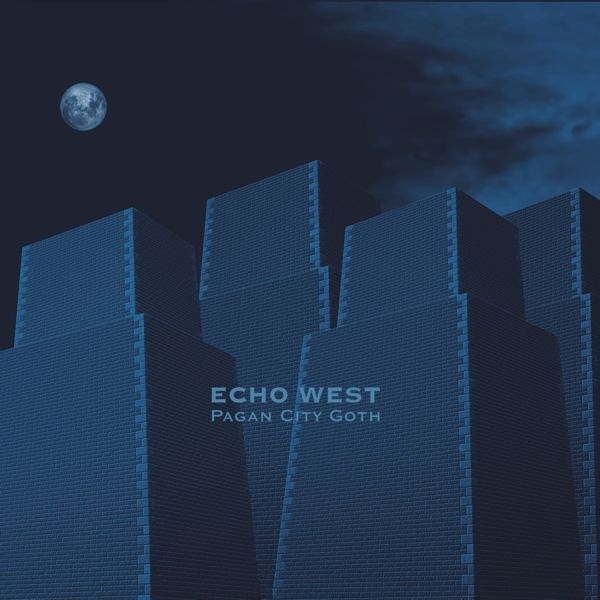 "Pagan City Goth" is the 8th album by Echo West and the third part of the "Pagan City" trilogy . The Echo West core theme of the cold city is once again expanded and animated by the themes "man and nature" as well as "existence and survival". 12 new minimal-wave and industrial tracks lead into danceable dark feeling-atmosphere intersections, anger, love and confidence. Some of the new tracks were presented live this year at the Wave-Gothic meeting in Leipzig. Pagan City Goth brings well known Angst Pop tunes/ Minimal Electronic arrangements and EBM rhythms in the old style of The Klinik / early Human League to the listeners.